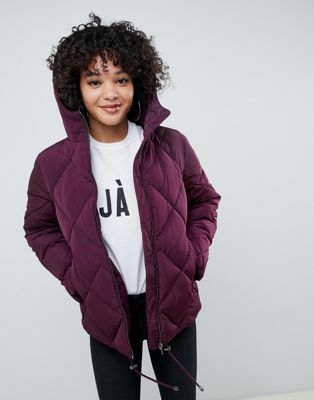 Trendy Winter Jackets Coat Season is coming! 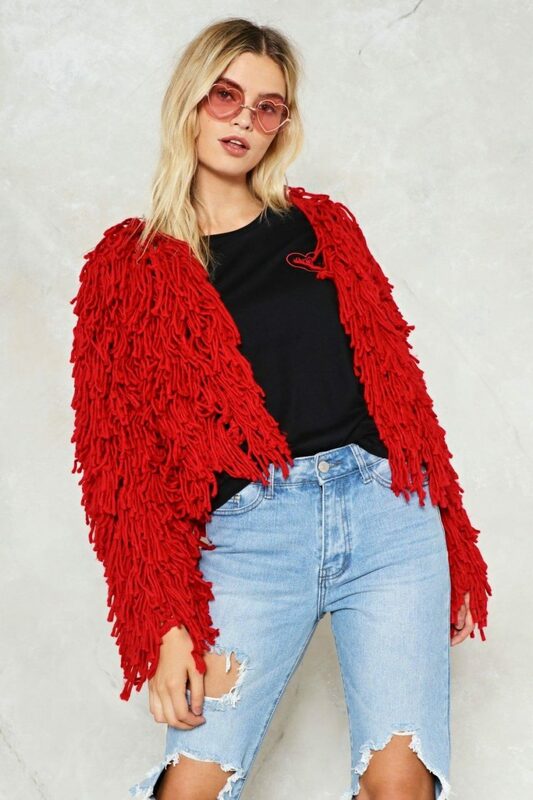 Trendy Winter Jackets Coat Season is coming! 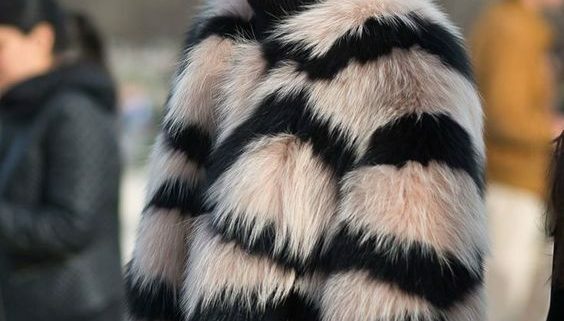 @Latinachictravels Winter is very close and we all know this means it is coat season. For my insta babes that want inspiration on what to look for and look super cute for this coming season here are a few options for you! Since we all know it spending season I want to keep it $100 and below for cost and still make you look extra AF! 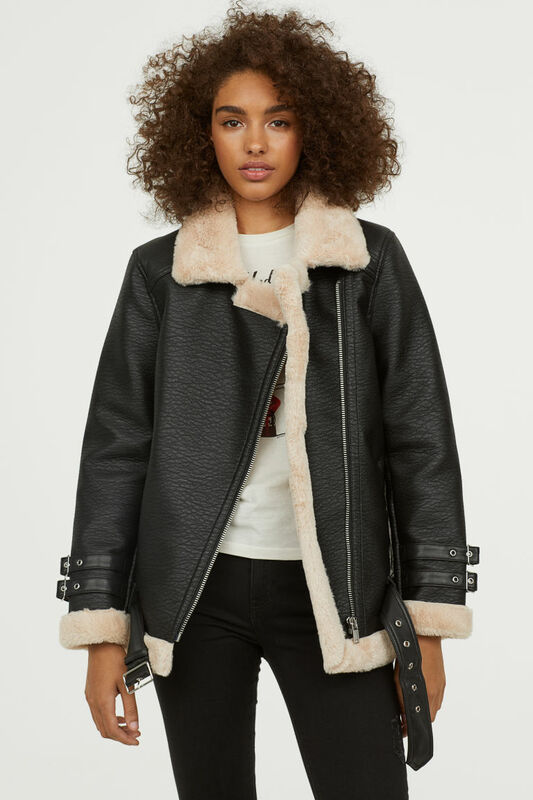 This 2018 winter we are noticing that it is all about faux furs and puffy jackets so here are some options that will keep you on trend and warm -the best of both worlds. https://hermosaz.com/wp-content/uploads/2018/11/ad014e9b185c85a77a20e36475e02ed5.jpg 846 564 alireza nouri /wp-content/uploads/2016/05/new-logo.png alireza nouri2018-11-14 06:00:472018-11-13 14:41:25Trendy Winter Jackets Coat Season is coming!